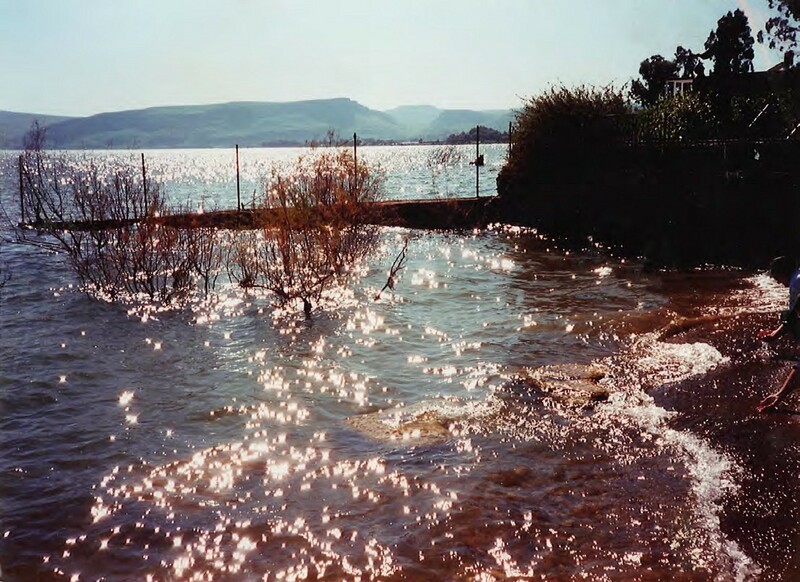 Photograph of the sea of Galilee, showing bright sunlit water. See opposite for my painting of the scene. The beauty and terrifying power of the sea has always been an inspiration for painters, writers, musicians and poets. Its movement and restlessness is seen as an analogy for our own lives; we talk of turbulence and calm about ourselves in the same terms we use for the sea’s own activity. 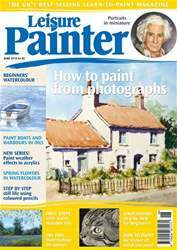 In this second article I want to look at ways of painting the sea in watercolour, in particular, aerial recession, painting the sea in relation to land, reflections and the effects of light on water.